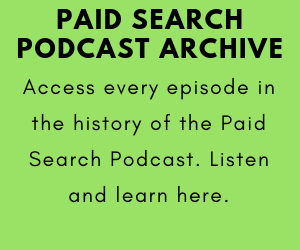 Episode 67 is available in our episode archive. 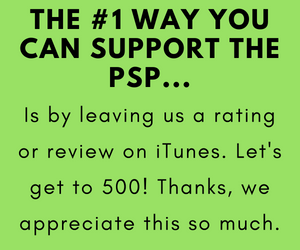 Show Notes Ladies and gentleman, say YES, and then sit back and enjoy this GREAT DEBATE. 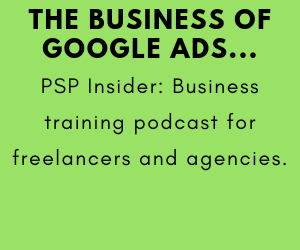 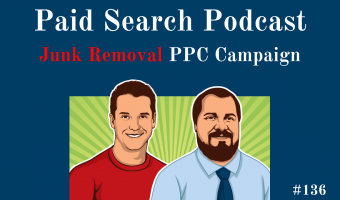 This week Chris and Jason press their shirts, whiten their teeth, and take each other on in a political-style GREAT DEBATE to make the case … [Read more...] about PSP 067: Are Search Terms The Most Important Part Of A Google AdWords Campaign?